The Catalan company Lamp Lighting has reached an agreement to join the lighting multinational The Nordeon Gruop, one of the world's leading manufacturers of lighting systems, with its head offices in Holland. According to Ignasi Cusidó, Lamp Lighting's general manager, the operation culminates "a strategy of growth and search for competitiveness" in order to "join a broader strategic group to consolidate Lamp's future still more in the lighting industry, a sector in constant transformation". With the agreement, the company from Terrassa created in 1972 "has found a perfect partner for its DNA, the strategic plan, the business spirit and above all the technological base and the global infrastructure that have to help Lamp Lighting to continue to grow in the digital era", Cusidó explains. The agreement therefore includes Lamp Lighting maintaining its brand and catalogue of products. The manufacturing will continue in Terrassa with the current payroll and work team, which will continue to be managed by Ignasi Cusidó. For Pierre van Lamsweerde, CEO of The Nordeon Group, the incorporation of Lamp Lighting must serve to "improve the group's capacity to give service to a very demanding portfolio of customers in search of highly competitive high-quality products". Furthermore, Lamp Lighting's leadership in Spain and South America "will be the cornerstone of the group on which to extend its market to these new geographical areas". The new stage will also help Lamp Lighting "to benefit from the high technology and the extensive industrial base of the group and to commercialise the products of its catalogue through the group's commercial infrastructure and global support". With the incorporation of Lamp Lighting there are now seven front line area leaders in The Nordeon Group. The present organisation includes Hess (Germany), Wila (Germany), Schmitz (Germany), Vulkan (Germany), Nordeon (France) and Griven (Italy). VIAPAQ, a technology and research company specialised in R&D and with factories in France and Finland, is another member of the group. Integration in the new group involves the transaction of a majority of the shareholding that the Cusidó family had held up to now and of which it will maintain a minority share. 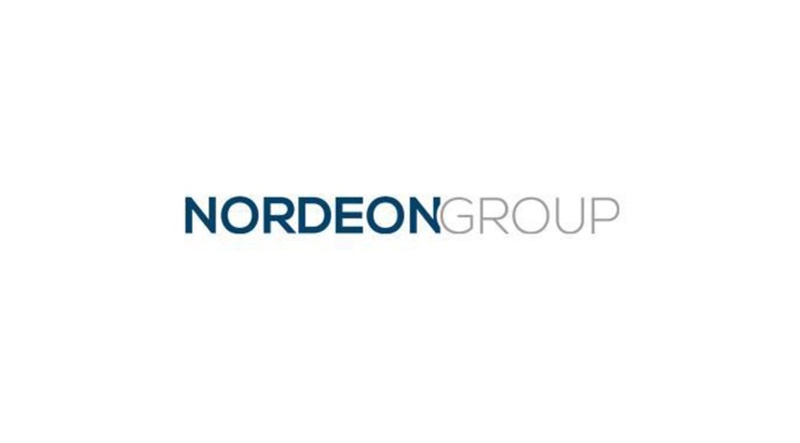 In the same operation, the Cusidó family members become shareholders of The Nordeon Group. With its corporate headquarters in the Dutch city of Eindhoven, the group in 2016 expects to have a turnover of around 140 million euros, a volume which makes it one of the fifteen largest manufacturers of lighting systems in Europe. The company is present in around fifteen countries, allowing it to weave a commercial network that supplies practically every country on Earth. The group has industrial plants in Germany, France, United Kingdom, Italy, Finland and the United States. With Lamp Lighting coming into its structure, it now adds the industrial centres of the Spanish state, Mexico, Colombia and Chile. Over all of its companies, The Nordeon Group employs more than 1,000 workers. By bringing in manufacturers specialised in different sectors of lighting and through the growth of the group's companies, the aim is to exceed 200 million in turnover by 2019. 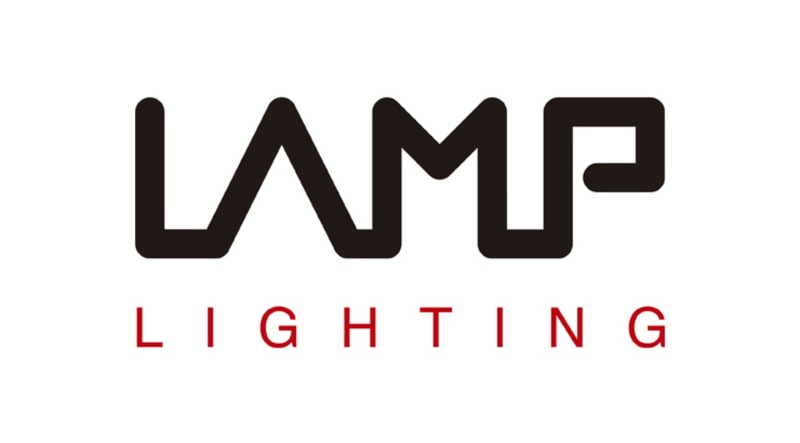 Lamp Lighting, which expects to close this 2016 on 23 million euros, hopes that this strategic leap will allow it to exceed 35 million euros in turnover by 2019. Lamp Lighting, with its headquarters in Terrassa (Vallès Occidental), generates 200 jobs. Founded in 1972, it has based its commercial policy on resolving each customer's lighting needs through proximity and specialisation. This has made it the leader in technical and architectural lighting for offices, hospitality, schools and urban projects around the world. Its tailored manufacturing policy has allowed it to open branches with their own production plants in France, Chile, Colombia and Mexico, which it has backed up with sales offices in London, Vilnius, Dubai, Bangkok, Lima and Sydney. Lamp now exports in the order of 70% of its production, expanding from just 25% in 2008. Thanks for making this #LampSeminar Mexico a huge success!